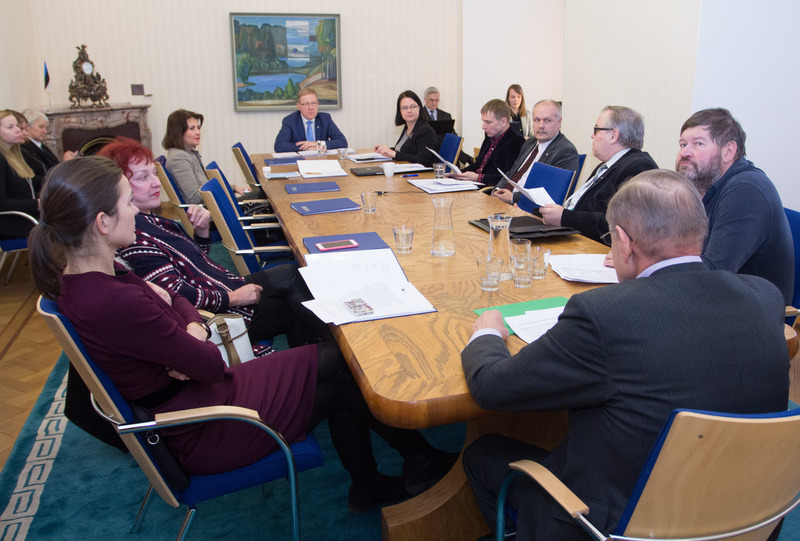 Today the Foreign Affairs Committee of the Riigikogu (Parliament of Estonia) was given an overview of the activities of the foreign delegations of the Riigikogu, which helps prepare for the deliberation of foreign policy that will be held on 9 February in the Riigikogu. 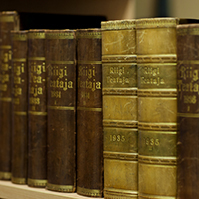 Chairman of the Committee Marko Mihkelson said that the work of the delegations had an important role in the foreign relations of the Riigikogu with the colleagues from other national parliaments. 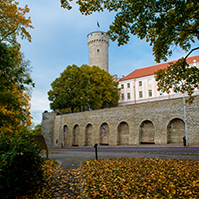 Deputy Head of the Estonian Delegation to the Baltic Assembly Aadu Must said that on 8 November last year, the Baltic Assembly celebrated its 25th anniversary. 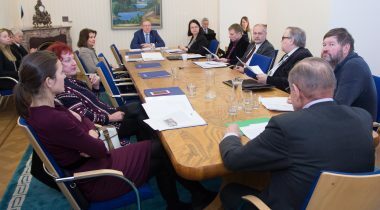 He pointed out that the Latvian and Lithuanian colleagues had acknowledged the cooperation principle initiated by Estonia to form the delegation on the basis of the membership in the parliamentary committees, which had already proven to be right and effective in Estonia. Head of the Estonian delegation to the NATO Parliamentary Assembly Ants Laaneots said that in 2016, the priorities and issues of the NATO Parliamentary Assembly had to a great extent been influenced by the NATO Summit held in July in Warsaw. 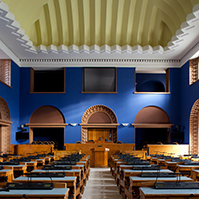 Laaneots emphasised that the security issues prevailing in Estonia, Latvia and Lithuania and the Baltic Sea region were topical and had an important place in the Assembly. The capabilities and expectations of the Baltic States regarding the Warsaw Summit were discussed in the Defence and Security Committee report “NATO’s New Deterrence Posture: From Wales to Warsaw”. Head of the Estonian delegation to the Parliamentary Assembly of the OSCE Mart Nutt said that the whole year had been marked by the discussion of the refugee issues, like how to tackle the refugee flows and how to integrate refugees better into the society. He added that condemning Russia’s aggression in Ukraine and Crimea had also been a very important subject. Nutt also spoke about election observations. 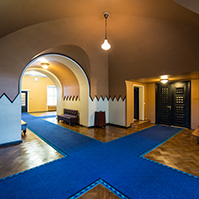 The Estonian delegation participated in the parliamentary elections of Belarus, Georgia and Macedonia. Head of the Estonian delegation to the Inter-Parliamentary Union Helmen Kütt highlighted the involving of young people in the democratic process and the role of women in the protection of human rights. 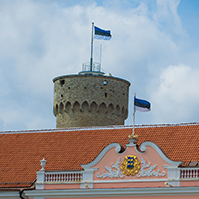 In her opinion, human rights in the Internet are also an important issue for Estonia. 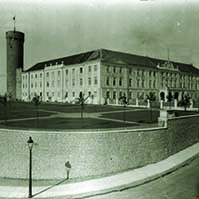 Kütt acknowledged the foreign service of Estonia for their cooperation. Member of the Estonian delegation to the Parliamentary Assembly of the Union for the Mediterranean Henn Põlluaas said that the matter of the refugee crisis had been discussed often on the initiative of the delegates. According to him, the prevailing idea was that it is important to focus on addressing the root causes of the refugee crisis. It is also important to improve the cooperation of the Mediterranean countries, especially the South Mediterranean countries, with Frontex, Europol and other international organisations regulating the crisis on the spot. Deterioration of the environmental situation in the Mediterranean region was discussed at the Plenary Session. Head of the Estonian delegation to the Parliamentary Assembly of the Council of Europe (PACE) Marianne Mikko will speak about the activities of the delegation on 16 January.